A priest is torn between his love of a woman and his love of the church. Based on the novel by the same name, The Collar: A Musical submerges you into the passions of a collared man in love. It is a story about a priest’s fractured love for two women: Angela and the Holy Mother Church. Father Christopher is a man in love and torn between the human and the divine. In the midst of his priestly counseling duties, he is hopelessly drawn into a love affair with Angela, a woman who is hurt and suffering in an unhappy marriage. She is drawn to the caring, concern and innocence she sees in Father Chris. At the same time, he is tapped to become the new bishop. Glory and ghosts from his past haunt him as he searches for his God in the profound and the profane. This touching story is framed by the lilting and magical music of composer Eric Funk, who guides you as you walk with a passionate but prayerful priest who flounders in moral shades of grey. A CD of the soundtrack is also available. 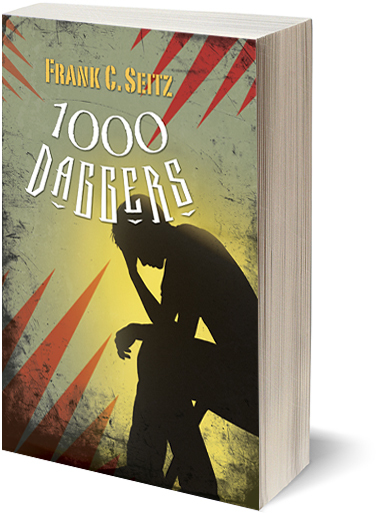 Dr. Frank Seitz,a Clinical and Forensic Psychologist and former Catholic Seminarian, has written professional articles and three books about the challenges within the human psyche. He has counseled numerous clergy in their crises of intimacy. He lives in Bozeman, Montana, with his wife, Adele. His first novel, The Collar, followed Father Christopher Joyce’s tortured relationship between his responsibilities as a priest and his undeniable love for one of his parishioners. 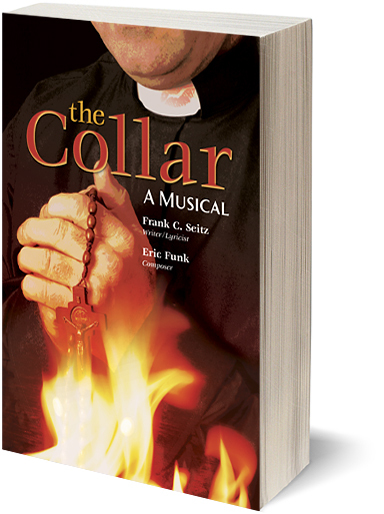 That novel led to a musical collaboration with composer Eric Funk and the creation of The Collar: A Musical; a dramatic musical adaptation of the novel. 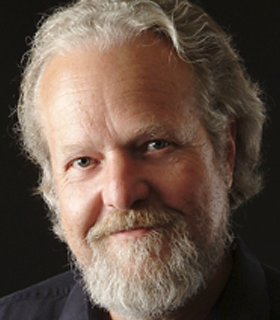 Maestro Eric Funk is an internationally renowned composer and conductor. The recipient of many academic and musical awards, he has composed 114 major works, including operas, concerti, string quartets, choral works and chamber works. He also serves as artistic director and host for Montana PBS-TV “11th & Grant with Eric Funk,” the Emmy Award winning showcase for Montana musicians. 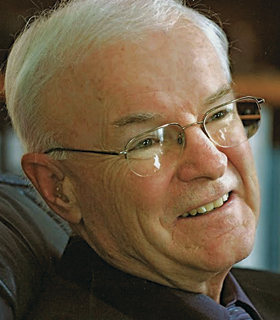 He was music director and conductor of the Helena Symphony Orchestra and the co-founder and conductor of the Gallatin Chamber Orchestra in Bozeman, Montana. Listen to selections of the beautiful lyrics and music on the CD-Rom of The Collar: A Musical.